Canada is starving for farm labour. It’s simply unavailable, so many farmers, processors and others have turned to foreign workers, who have entered the country legally through federally and provincially sponsored worker programs. But a new federally mandated rule could see hundreds of foreign workers vacating their positions and leaving the country by April 1, if they’ve been here four years. The mushroom sector will one of the most impacted. It’s hired and trained hundreds of foreign workers to become skilled labourers, and they’re now an important part of the business. Mushroom harvesting must be done manually, methodically, and year-round. Companies emphasize in-class and hands-on training. 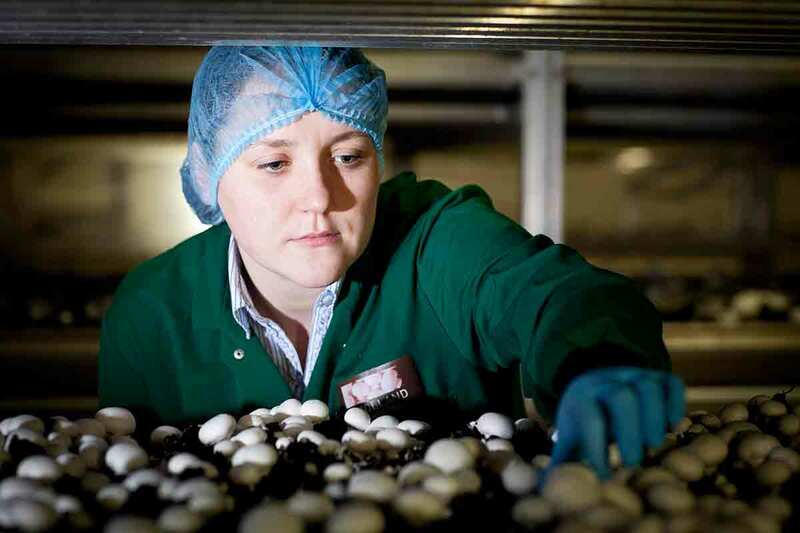 Foreign labour is critical for the operation of a successful mushroom business, and opportunities to grow both the home and export markets are being limited by the current restrictive practices. Everyone’s known about the April 1 deadline for months. Mushroom industry representatives have travelled repeatedly to Ottawa for months , trying in vain to get the right people to listen and take action on their plea to suspend the deadline and let them stay permanently. No one can see an upside to sending these workers back — at least, no one who has piped up publicly. Workers don’t want to go. They like what they are doing. They’re needed, and and they should be allowed to stay.